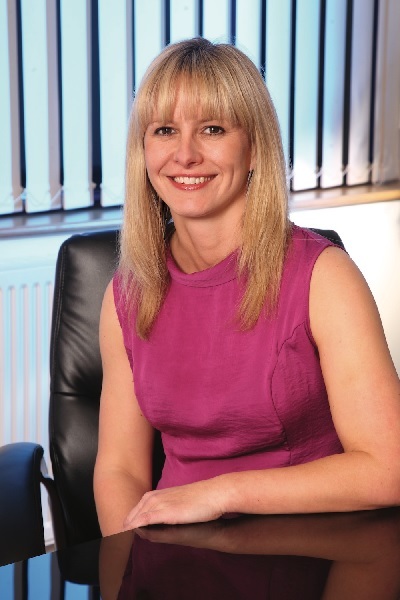 NRM, the industry’s leading independently owned gaming technology and software solutions provider, has underlined its commitment to charity partner, CHIPS by nominating finance director, Kelly Roberts, to become the organisation’s ‘CHIPS Champion’. Roberts’ remit is to help create and co-ordinate a range of money generating initiatives to fund the purchase of a powered wheelchair and in the process help change the life of a local youngster. CHIPS was founded by the UK gaming industry and raises funds to purchase bespoke powered wheelchairs for children for whom the NHS cannot help. Since its formation in 2001, CHIPS has raised more than £2m, a sum that has purchased in excess of 500 wheelchairs, helping to transform the lives of children and their families the length and breadth of the country.